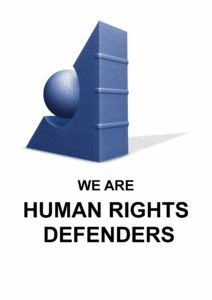 Through training, study and advocacy, Geneva for Human Rights – Global Training (GHR) aims at strengthening the work of all those involved in the promotion and protection of human rights, in particular human rights NGOs and defenders, whom it wants to empower. 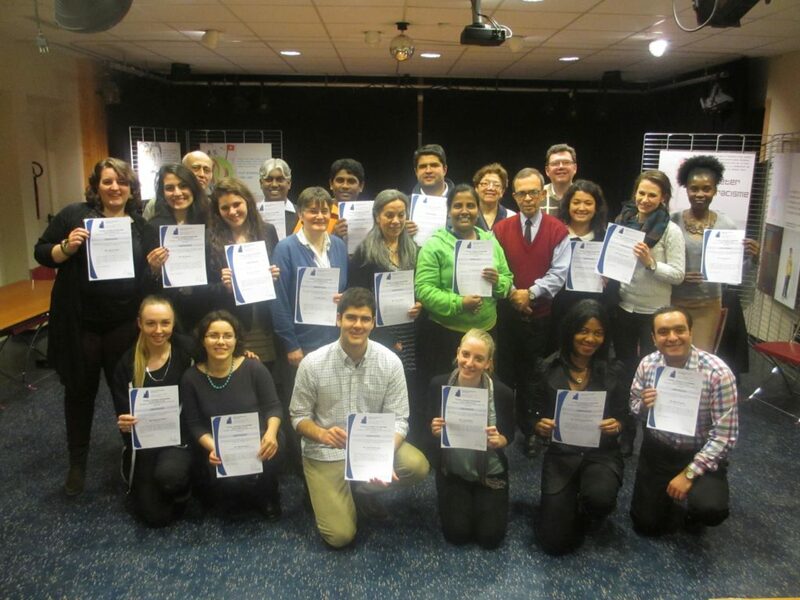 Our Global Training Programme offers Courses in Geneva during the main UN human rights sessions. We teach the UN human rights institutions and their mechanisms, as well as the use of international procedures and treaty bodies. Throughout the year, GHR offers internships from three to six months. For those studying in Geneva, we are flexible in the daily planning, in order to enable them to continue their studies during their internship. Interns are part of our Programme Human Rights Policy Studies (HPS), which supports all our training activities. Internship Application forms are available upon request at our Secretariat. This traineeship is open to University students, in particular those from the Geneva Region. It offers a unique opportunity to attend the 4-week session of the UN Human Rights Council (‘HR-Council’), and to receive in the meantime a 2-week advanced Course on the UN human rights mechanisms and procedures. During the 40th session of the HR-Council, GHR conducts its Geneva Course for defenders from the regions. This Course is a unique intensive and interactive training of trainers, combining the theory, the exchanges of experience between participants (situations) and the exposure to the diplomatic reality. Selected trainees for this Traineeship during the 40th session of the HR-Council are expected to start with a team meeting on Monday afternoon 18 February 2019. The Geneva Course is conducted during the first two weeks of the HR-Council every day with morning classes devoted to the presentation of the themes on the agenda of the HR-Council, and of the main reports submitted to the HR-Council, the discussion of the notes and papers of the participants, and the analysis of the debates in the HR-Council. Each afternoon, the participants monitor the deliberations in the HR-Council. During the HR-Council, HPS will be a multidisciplinary and multicultural team of 10 to 15 students and defenders from the regions. Selected trainees will not have to pay the registration fees for the Course, which amount to 1’200.- CHF. We request a participation fee of 105.- CHF (dinners, documentation kit, …). A certificate will be given to those having submitted a note on the main patterns of abuses in their country; several summaries of the debates in the HR-Council; summaries of the morning classes; and a draft communication to a UN thematic procedure on a case of grave human rights abuses. The traineeship is from Monday (afternoon) 18 February to Friday 22 March 2019. Applications should be sent to our Secretariat by E-mail (info@gdh-ghr.org & acz.hr@bluewin.ch). Deadline is Friday 31 January 2019. 08.00 Meeting at the UN, ‘Pregny’ Gate to obtain the badges. 09.00 – 13.00 Attending the opening of the 40th session of the HR-Council. 15:00 – 16:00 Meeting at the cafeteria & visit of the Palais des Nations. 16.15 – 17.30 Course-1. GHR Briefing on the tools of the HR-Council (agenda, programme of work, annotated agenda). Conference Room Caecilia, 18, Rue Schaub, Geneva. tram 14 & 18, Direction ‘Meyrin’ of ‘CERN’, halt ‘Poterie’. or trolleybus 3, direction ‘Gardiol’, halt ‘Poterie’. · Afternoons (12.30 – 18.00): attending the HR-Council. 09.00 – 10.00 Confidential session: the situation in the countries of the participants. 10.30 – 12.00 Course-2. 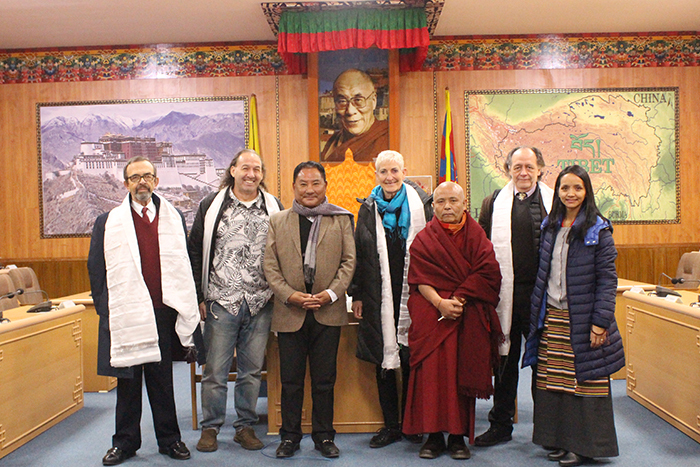 Introduction to the international system: international human rights, humanitarian and criminal laws; international relations; IGO’s; UN structure, organs and programmes; HR-Council and its institution building. 12.00 – 13.00 Course-3. The UN and Human Rights.Minority rights on the UN agenda. 14.00 – 15.00 Course-4. UN human rights standards: universality of rights, equality, non discrimination; violations; non State actors. 15.00 – 16.00 Course-5. The UN Reform since 1997 (MDG and SDG). 16.30 – 18.00 Course-6. The UN mechanisms and procedures: Special procedures, treaty bodies & Universal Periodic Review. 20.00 Dinner of the General Course. 08.30 – 09.00 Briefing on the High-Level Segment of the HR-Council. 09.00 – 10.00 Course-7. Introduction to the mechanisms of the Human Rights Council. Its mandate, special procedures, Universal Periodic Review, Advisory Committee, Working groups, EMRIP, Forums, special sessions). 10.30 – 11.30 Course-8. Course on the Special Procedures. 11.30 – 12.15 Course 9. How to write communications to the Special Procedures. 08.30 – 09.00 Notes and exchanges on the High-Level Segment. 09.00 – 10.30 Course-10. The Office of the High Commissioner for Human Rights (OHCHR). 11.00 – 12.00 Course-11. The Universal Periodic Review (UPR). Friday 1 March: Deadline for paper on human rights patterns in the countries. 08.30 – 09.15 Reports and discussion on debates in the HR-Council. 09.30 – 10.30 Course-12. The reports of the High Commissioner. 11.00 – 12.15 Course-13. The UN and Women’s Rights. 10.30 – 12.00 Course-15. 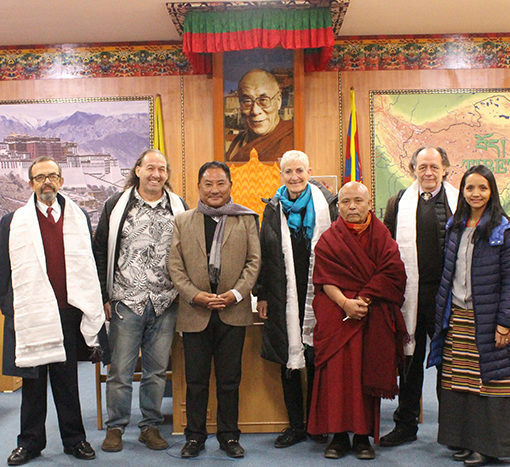 Human Rights defenders and Civil Society. 08.30 – 09.15 Analysis of the debates of the previous day in the HR-Council. 09.15 – 11.30 Course-16. International Humanitarian Law. 14:00 – 17:30 Walk outside Geneva (location to be confirmed). Q & A Session. 08.30 – 09.15 Discussing letters to the Special Rapporteurs. 08.15 – 10.30 Course-17. International Criminal Law and the HR-Council. 10.30 – 12.00 Course-18. Human Rights Treaty Bodies. 09.15 – 10.30 Course-19. Economic, social and cultural rights. Analysis of the reports of the SR on adequate housing, right to food and ESC rights. 10.30 – 12.00 Discussing letters to the Special Rapporteurs. 19.00 – 22.30 Closing (self-made) dinner of the Course. Certificates. 08.00 – 10.15 Course-20. Recapitulation of the Course. 10.15 – 12.00 Course-21. GHR Course on Implementation in the Countries. 12.00 – 13.30 Evaluation and Follow-up. Afternoon: Private meetings with trainees from the regions.